If you know me at all, you know I’m a sucker for some good organization! I have a love for every organizational pouch, container, shelves, etc! Up until about a month ago, I was not at all happy with how my supplies were stored and organized. Like I said yesterday, a lot of my crafting is done on the go. So all of my supplies were stored in bags and totes. I knew how they were organized but it was not great. I had been seeing on social media and pinterest, a lot of people with the IKEA Raskog cart and I was super envious. Then, wonder of wonders, as I was walking through Target, a light shone down on a magical cart that is practically identical! Plus there was a cartwheel deal! Savings for days!! I brought it home and put it together and I have been loving it ever since! So let me show you how I organize my cart of supplies! Here’s the top shelf! Up here I have a bucket of my wooden stamps along with the album of my clear stamps that I showed earlier. I also have a little wooden box of paper pads and pieces. On the end, I have some larger scrapbook paper and my paper trimmer. I got the two hanging baskets from Target. The wire one holds my Mega Date Stamp. The wicker one holds my stapler, extra washi and my thin brush markers. I had this mega hook that used to hang on my stroller, and I hung my rings of washi tape from that. The second shelf houses all my colors! I have a bucket of Big Brush pens, a container of little ink pads, and a bucket of paints and bigger ink pads. I also have a couple pouches on this shelf that hold colored pencils and markers and my tin of Neocolors are under those. The bottom shelf holds lots of my planner stuff. I have a couple sticker books that I made with Happy Planner rings and covers. 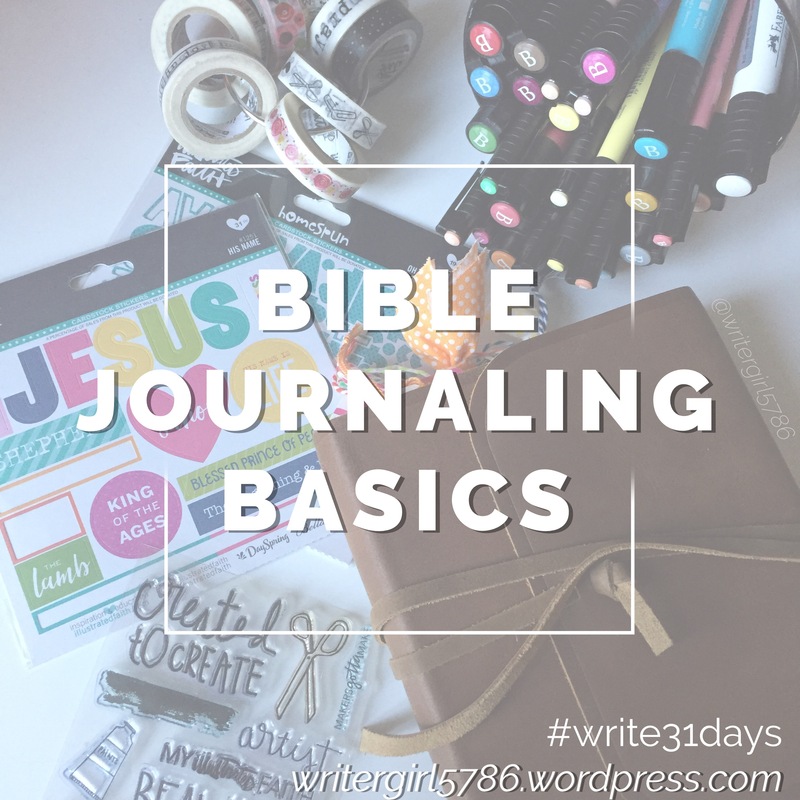 I also keep my extra travelers notebooks and finished devotionals down here. On the right, I have a container that holds a bunch of tools–tab punch, circle punch, corner punch, and my Happy Planner Punch. Almost all of my supplies fit on this cart. I do still have one big organizer case full of stickers and paper pieces. I haven’t figured out how to organize those and fit the on the cart yet! So for now, they’ll stay in the case! This is a makeup organizer case that I got from Target. It’s perfect for holding paper pieces and stickers and crafting supplies! On the right side in the zipper pocket, I have all my extra stickers. In the pocket pouch, I have a bunch of tags and clips. In the mesh pocket on the left are all my journaling cards and paper pieces. How do you organize your supplies? Any fun tips? I always love organziational tips!! 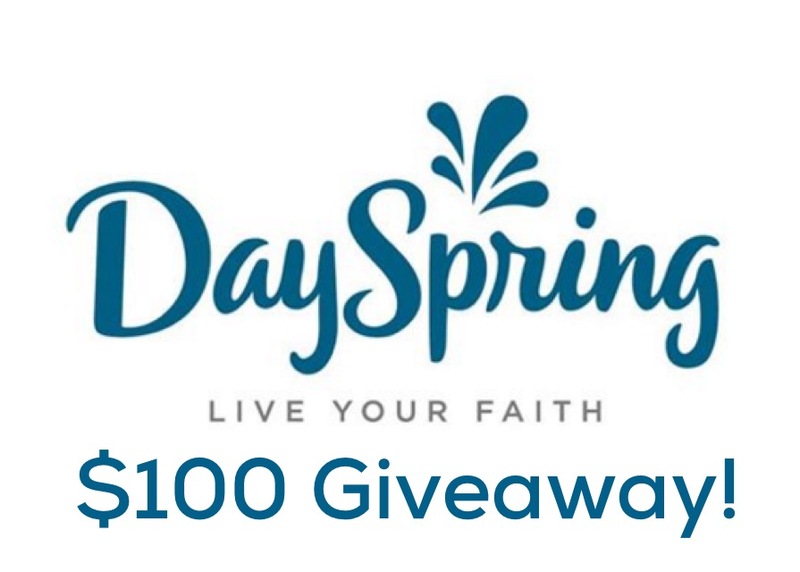 Don’t forget to enter the Dayspring drawing; the button is on the sidebar!